Note: It’s the MIT interview season and some juniors have been asking me about my interview experience. Though I did not write about my interview experience in this super old and private (now made public haha) diary post, I’d like to share the MIT application process instead so that students can get a taster on how to apply. A lot of Malaysian students do not apply to the USA universities because it is tedious and there is not much guidance on it. Currently: Meh. If only there's a list of all the emoticons The Student Room has, then I'll show you how I really feel like. It's the university application decisions season, which explains the incessant rambles about universities. Bear with me; I'm all hyped out. It was Pi Day (3.14) and Tau Time (6.28) in New York when the results were released. At that time, it was about 5:30am over here on the 15th of March; I was asleep. Remember how I've said that there might be one University that will make me reconsider my Cambridge University offer? 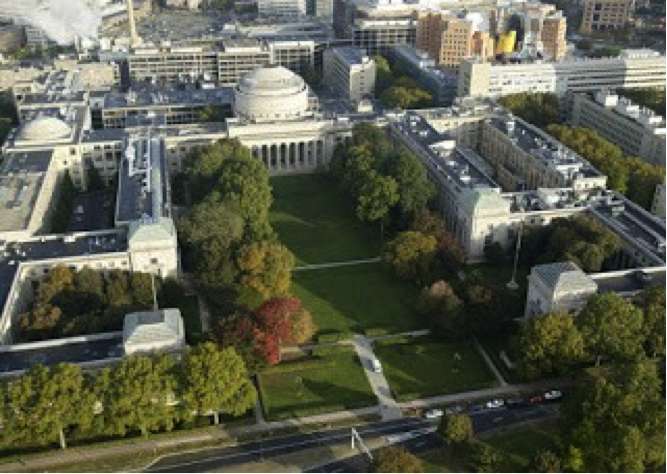 Well, this is the one -- MIT: like how Julliard is to Musicians, and Harvard is to Americans. 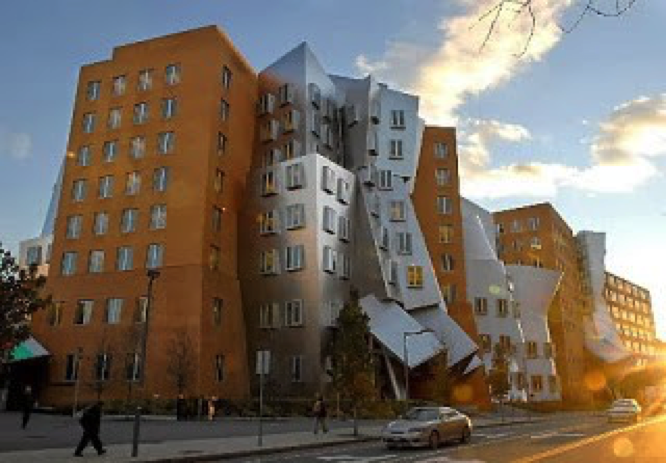 MIT is sort of like a pinnacle of academe for engineers. But sadly, maybe it's because of their strict quota on international undergraduates (due to generous financial aid), that I was inevitably squeezed out from the crowd of MIT undergrad hopefuls, simply because I wasn't good enough; thus, got rejected. I'm not entirely sad about this, nor am I happy too. In fact it is a mix of contradictory feelings. This is because I've instantly fell in love with the Natural Science and Chemical Engineering Tripos in England and couldn't bear to turn down that offer. Aside from loving the 'other' Cambridge's course structure, I didn't like the prospects of attending swimming and PE classes for a year, because I was told that I'm required to do so in MIT. There were a lot more factors which have caused an inner conflict within me, and though I have to admit that I'm feeling worse than I've expected, since I've predicted a rejection anyway as the competition was one of the fiercest in history, but I still feel rather upset about it because I've put in a lot of effort and hope into it. Still, I concede that I'm not as passionate or dedicated as other people are in the field of engineering because I initially wanted to be a doctor, nor am I better in conveying my feelings in my essays till the admissions officer would have been able to glean some sort of vicarious emotions from me. To add to this, I've only recently know about the existence of MIT (sad case). So for those who fit into any one of these categories which I've mentioned above (love MIT since 19XX or love engineering since 19XX ) but was unsuccessful, I guess that's even more sad. Sigh, sometimes, I feel as if I'm a little too harsh on myself. Is being strict unto oneself just an unnecessary burden that one is carrying? Why am I still in prison when the doors are wide open? It was October 2011 when I've decided to try my luck on this prestigious institution. I kept telling myself that I'm simply buying a lottery ticket: if I get in, then by all means bloody congratulations to myself but if I didn't, then it was just some time and effort that'll be in my expense (how wrong I was to assume as such). 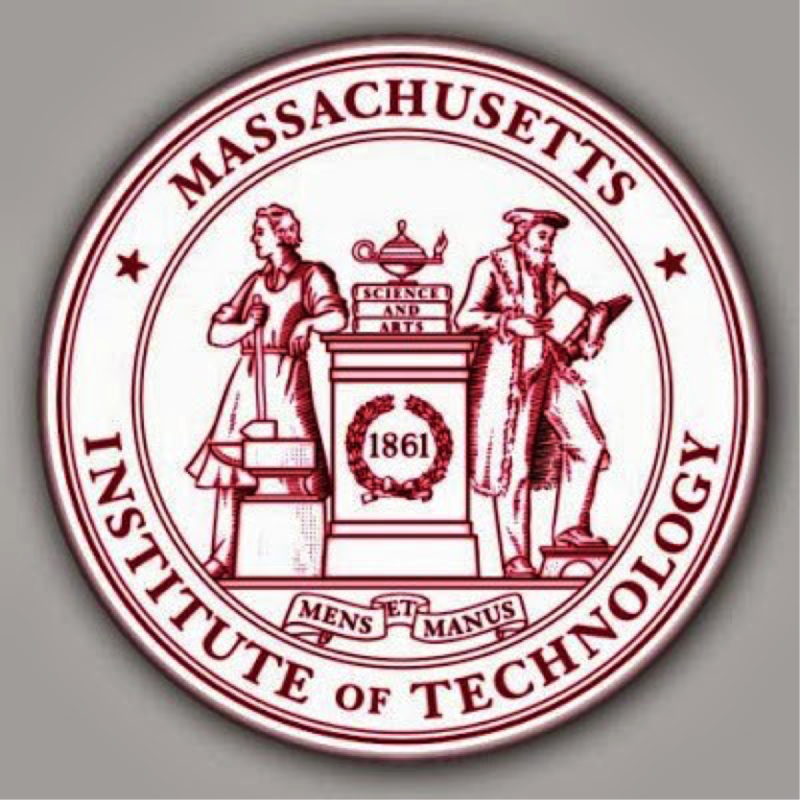 I had once doubted my sincerity in applying to MIT until I've read the MIT admissions blog-- it's so easy to fall head over heels for Mitty after that. First and foremost, I had to return to my form 3 secondary school to retrieve my PMR results and have them translated to English and then validated by the school principal. Next, I rushed to my form 4 and 5 secondary school to have all of my INTERNAL and external examinations translated, photocopied, and certified. After getting all of my high school records officially sighted and "chopped", I went to Taylor's to find my records of all the internal examinations that I've sat for during my time as a college student there. Of course, this includes my official AS and A levels results but I was required to also obtain all of my internal examinations records and submit them to the admissions officer. As I was also required to give two teacher recommendations (one essay from Science teacher and another essay Humanities), I was having a hard time to decide whom I should ask for help. It was no easy task for their part too, because I had to 'disturb' them multiple times for meet ups and such. In the end, I asked for my Biology lecturer's and English teacher's help. Unlike most other US universities, MIT does not run on the "common application" (UCAS equivalent). Just like Cambridge's "COPA," all accounts were from a separate body (although Cambridge needs UCAS AND COPA). I was confused about everything at first, because I never attended the US applications workshop and the placement centre said that the US universities are too independent from one another, and thus, hardly share any similarities. Every knowledge I have is through the help of friends who had applied to the US last year and through my own experience (forums etc). I was quite alone in this. To me, to obtain good results in my A levels is probably the easiest thing in the university application process (I'm really bad in personal statements and essay writings). I've met our Taylor's assistant principal many times to ask for the principal's details and for the student counselor's recommendation letter. I've also drafted a letter to request for an application fee waiver. Since I'm applying for financial aid, I had to scrutinize my parents too. After submitting Part 1 from 'MyMIT' account, I had to email a MIT alumnus to request for an interview. The interview went smoothly, so I have no qualms about that, and then I proceeded to complete part 2 of my application. All this while trying to obtain stellar grades in the SATs and TOEFL (and of course handling other things). Note that my MIT interview was just a few days before my Cambridge one, so I was shocked by the vast difference between the two's expectations. When all of the documents were filed and ready to be mailed, silly me entrusted all of my important documents to Pos Laju. In the end, I had to use my colour-photostated copies (the contingent plan…So lucky I had backups for all my documents) as substitutes and sent them via DHL. Part 2 of my application was a string of essays and a list of all activities etc. It had ruined my holidays and Christmas. Enough said. I've anticipated a rejection. I know that it would come, because I've submitted an admittedly weak application. In fact, I won't be too surprised if there are more rejections to come. With that bearing in mind, I was unusually calm and slept very early on Pi Day Malaysia time. I was not nervous when I woke up, because with the knowledge that I have already secured a lucrative offer at hand, it's just easier to fall back on something that I've already wanted. As expected-- and after all of that-- it was a rejection anyway (note that the application process took me from October till January...and a bit of February). Slightly upset at most, I believe that my efforts were not entirely a waste. It was a good experience, for America is a very different world to me, with different ideologies and expectations. Do I really want to go to the USA when I've plenty of friends in the UK? Culture shock, liberal arts education, great alumni network, legacy.... Yes— Just not now. So maybe I should be glad, because confusions would no longer arise. I guess the 800-year-old Cambridge is where I would be heading without any guilt whatsoever. In retrospect, my confidence to gain an admission had also ebbed away when I saw the video of a girl who has launched her MIT acceptance letter into OUTER SPACE. Well, life goes on. It was fun/good experience while it lasted. "And England it is! O levels, A levels, and now a degree and masters from the same institution! The land of punting (Wizard's Institute of Technology aka WIT) I go!" On the other hand, they are expensive, admissions directors are often suspicious of them and you can certainly find a school yourself. This article explores the pros and cons of hiring a kindergarten or nursery school admissions consultant. Hello! May I know if you requested(and received) a scholarship for Cambridge as well?